My mother’s hands are a lovely brown against the white material as she pushes her needle back up through the fabric. I’m lying in my favorite spot under the quilting frame as women are gathered around stitching away. The thread is pulled from top to bottom, bottom to top binding the various layers that make up the quilt. I can hear the women talking and laughing and, occasionally, crying. They discuss everything from what Johnny did yesterday to an upcoming trip to what was taught in church last Sunday. There is a camaraderie here. It is made with every experience shared, every thought expressed, every hug to comfort and wipe away tears. This is sisterhood. It is a cherished childhood memory. 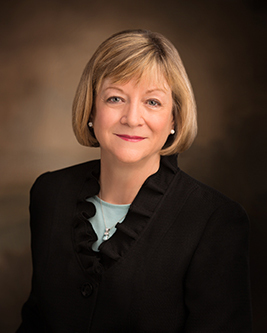 This entry was posted in Courage, LDS Women, Womanhood and tagged Mormon Women Stand statement, sisterhood on March 10, 2016 by Montserrat Wadsworth. The October 2015 General Conference was one week ago. How well did you and your family pay attention? Can you remember what was taught, what stories were told, and who spoke on certain subjects? What better time to review the teachings and counsel of church leaders with our family than in family home evening? It can be a powerful way to reinforce doctrine and our families’ understanding of it. 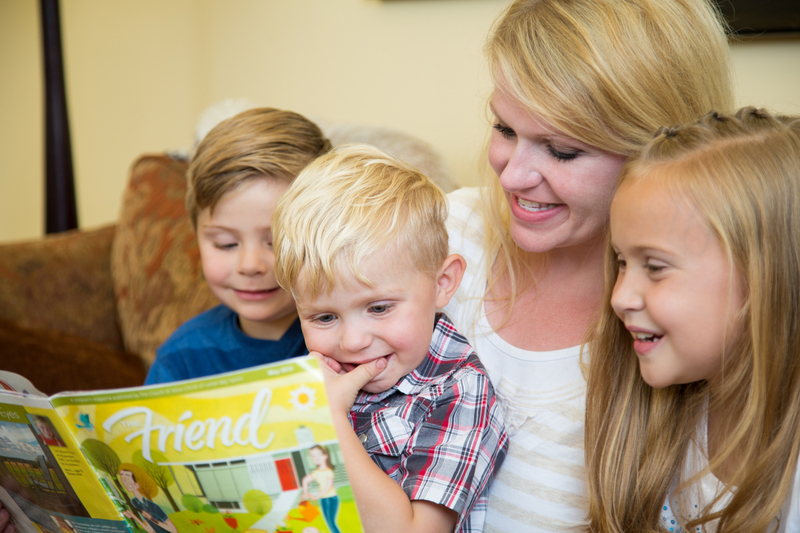 We can use this special time to help our children become sin-resistant. 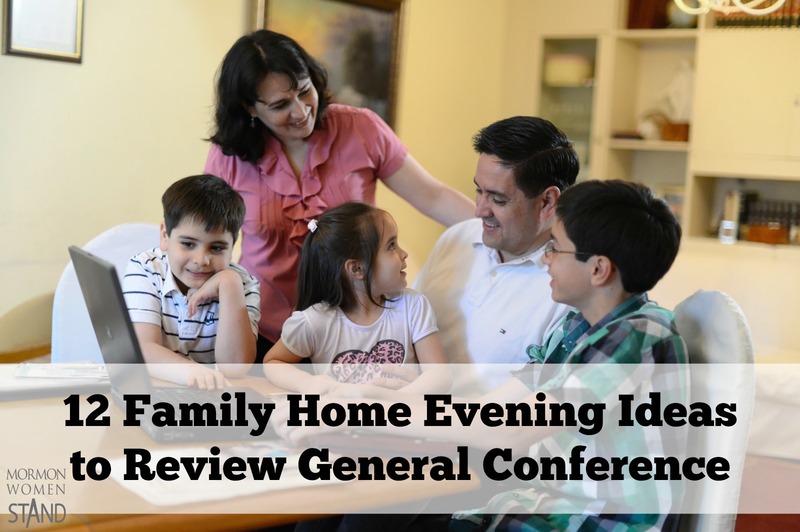 Here are 12 ways to review the October 2015 General Conference in family home evening. This entry was posted in Family, General Conference, Parenting, Teaching and tagged Family Home Evening, Oct 2015 General Conference on October 14, 2015 by Montserrat Wadsworth. Do You Know God as a Friend? This past Saturday I sat in a darkened chapel with four of my daughters and my infant son. It was too dark to take notes so I became distracted watching my daughters interact with their baby brother trying to get him to smile. I was only half-heartedly listening to Pres. 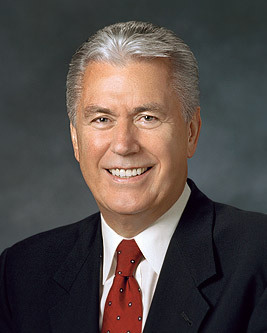 Uchtdorf (did I just admit that publicly?) when I heard this part of his parable, A Summer with Great-Aunt Rose. This entry was posted in Faith, Gratitude and tagged Dieter F. Uchtdorf, hope, Love on October 2, 2015 by Montserrat Wadsworth. 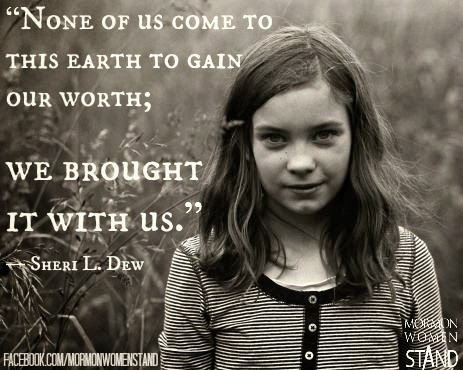 This entry was posted in Courage, Gratitude, Inspirational, LDS Women, Womanhood and tagged Divine Nature, Individual Worth on May 1, 2015 by Montserrat Wadsworth. This entry was posted in Courage, Family Proclamation, General Conference, Motherhood, Womanhood on March 29, 2015 by Montserrat Wadsworth. How Do You Show God You Love Him? The first great commandment to “love the Lord thy God with all thy heart, and with all thy soul, and with all thy mind, and with all thy strength” (Mark 12:30) seems on the surface to be so simple. Truly, how hard can it be to love God? We say we love Him, but do we show it? 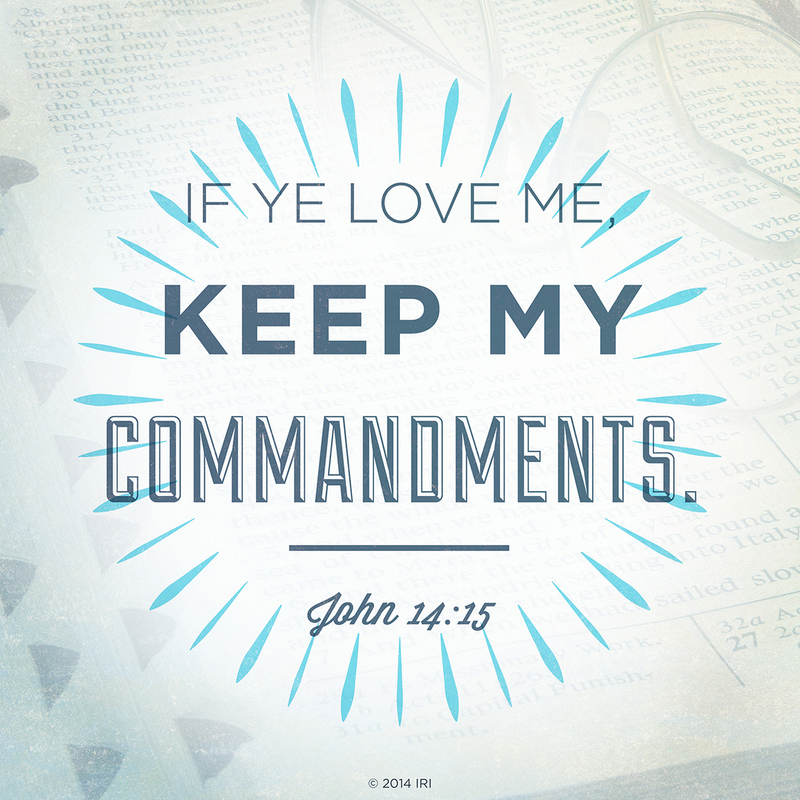 The Savior taught the way to show our love for God, “If ye love me, keep my commandments” (John 14:15), and “If ye love me, feed my sheep.” (John 21:16) Yet all around us we see people, even ourselves, professing to love God but being unwilling to obey and follow all His commandments. “The great test of life is obedience to God. “We will prove them herewith,” said the Lord, “to see if they will do all things whatsoever the Lord their God shall command them” (Abr. 3:25). The great commandment of life is to love the Lord” (The Great Commandment – Love the Lord, Ezra Taft Benson, General Conference April 1988). This entry was posted in Courage, Obedience and tagged commandments, Love on February 13, 2015 by Montserrat Wadsworth. “When we do the mundane, the mechanical, the repetitious patterns of our lives yield to the spiritual qualities, and we acquire a much-needed dimension which inspires our daily living” (Thomas S. Monson, Gifts, April 1993 General Conference). Motherhood is natural. We know what we are doing. Deep within us we are born with a maternal instinct, and we carry traits of honesty, faith in God, duty, respect for others, kindness, self-confidence, and the desire to contribute and teach love to our children’s minds and hearts. We are kind and soft and brave and powerful (Nielson, Stephanie, Mothers are not Wimps, NieNie Dialogues via Deseret News (Nov. 10, 2014)). This entry was posted in Courage, Family, LDS Women, Motherhood, Womanhood and tagged motherhood, service on December 4, 2014 by Montserrat Wadsworth. This time of year when grateful hearts turn into giving hands, my scripture study focuses on thanksgiving and the commandment we are given to be grateful. Gratitude is not just a commandment from the Lord, “Thou shalt thank the Lord thy God in all things.” (D&C 59:7) It is a commandment with a promise, “And he who receiveth all things with thankfulness shall be made glorious; and the things of this earth shall be added unto him, even an hundred fold, yea, more.” (D&C 78:19) How is it that gratitude has the potential to make us glorious? To find out, I look to the example Jesus Christ set. There are only three recorded occasions in the Bible where Jesus offers thanks or eucharisteo.¹ Eucharisteo is the original Greek word used and means thanksgiving. ² In each instance Christ offers eucharisteo before a miracle is performed. Digging further into the etymology of eucharisteo and how it is used in the Bible one gains even greater insight into not only the miracles Christ performed, but how they each fit together to point us to Him. Looking at the miracles simultaneously provides deep meaning for our lives. Eucharisteo comes from two root words. Charis meaning grace and chara meaning joy. These intertwine reminding us that it is through the atoning grace of Jesus Christ that our joy will be full. This entry was posted in Atonement, Jesus Christ and tagged grace, joy, Montserrat Wadsworth, Sacrament on November 24, 2014 by Montserrat Wadsworth.